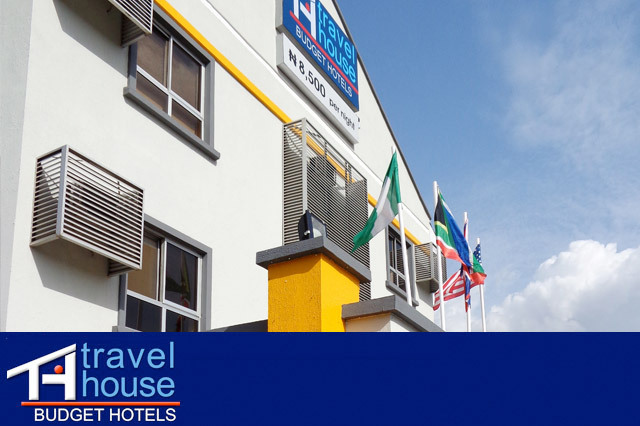 There is absolutely a good way that you can save your money and spend days and countable night in good but cheap hotels in Nigeria. The hotels are furnished with accommodation facilities like good hotel rooms that are spacious and with double beds. This comfort budget hotels offer the best services than you can imagine. The rooms are air-conditioned and it also allows you to regulate the amount of climate within your room and makes you fell total comfort that you might have never had it for all your life. The hotel rooms are also fitted with TV set with more channels and you can watch by switching from one channel to another and in addition our guest can browse using free WIFI internet and get more lively and updated. Every room has a writing desk and a desk chair and on top of it there is a telephone that connects to the receptionist desk in the case of emergency or when a guest wants to order for anything. The rooms are also self contained and have shower rooms and the prestigious shower units. Basically, everything is available within your room and within the hotel. Some people do not believe in cheap hotels but as for this case it is even wonderful that some of the expensive hotels. When you ask about security, and then be assured of much safety since our hotels have 24 hours security and power generation and also we have designed a check in check out express that enhances more security to our guests. 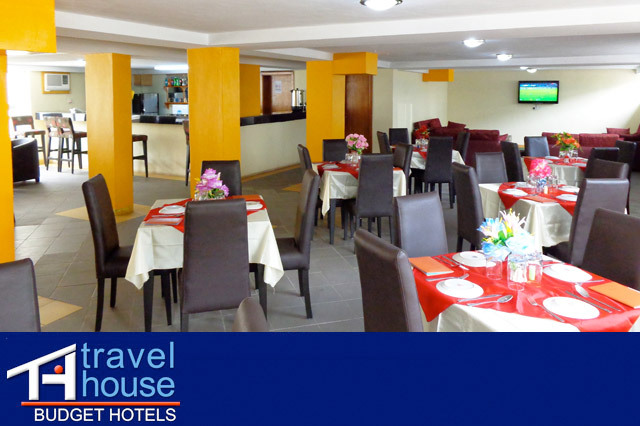 Apart from all this, there additional services within the hotel where you can get laundry and taxi services and also places where you can buy yourself some food stuffs for dinner or lunch plus the beverages of all kinds. This is the best place to be.